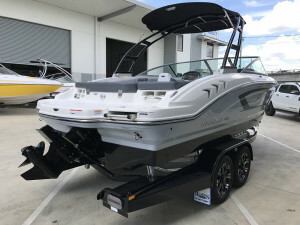 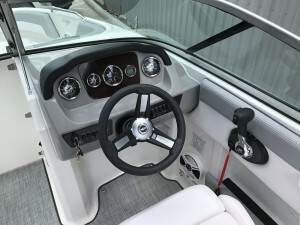 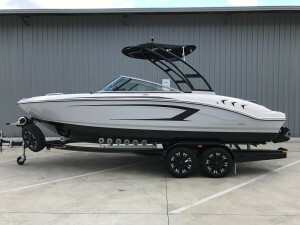 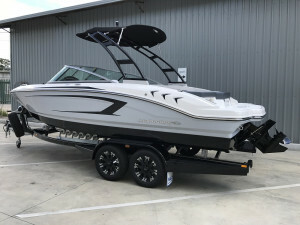 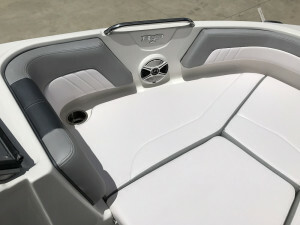 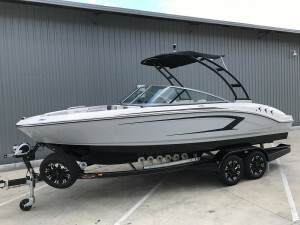 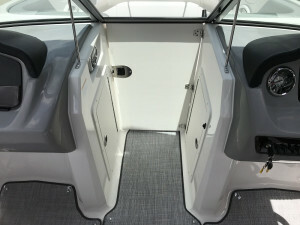 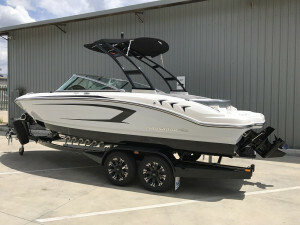 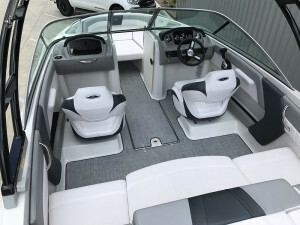 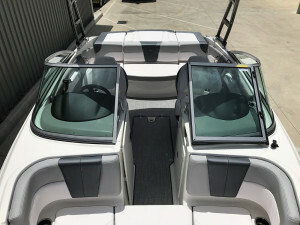 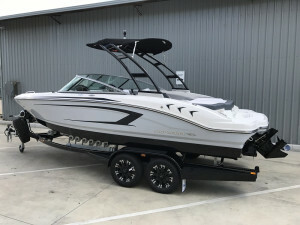 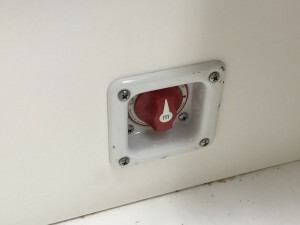 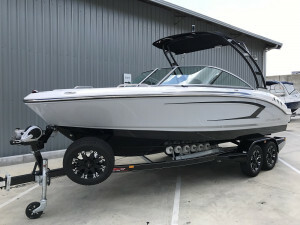 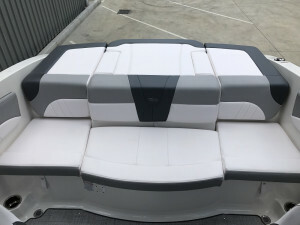 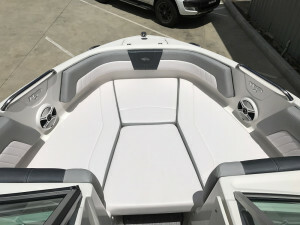 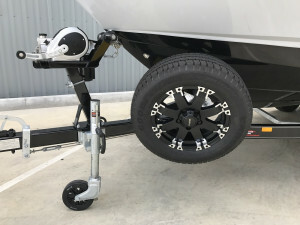 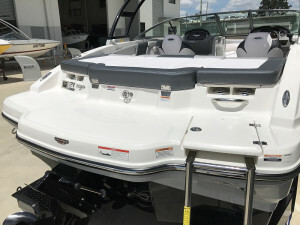 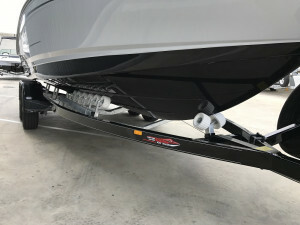 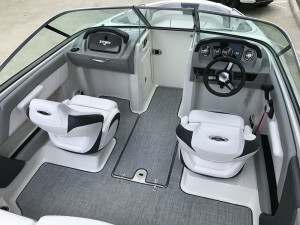 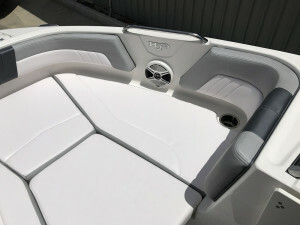 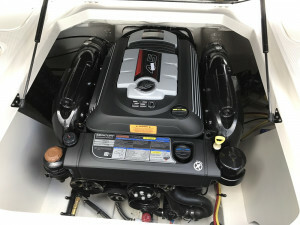 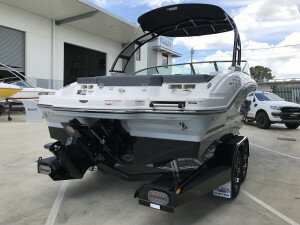 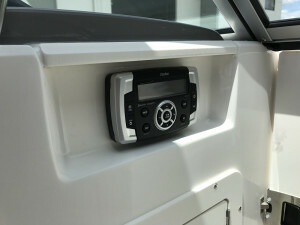 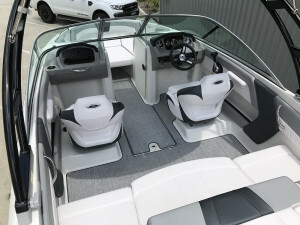 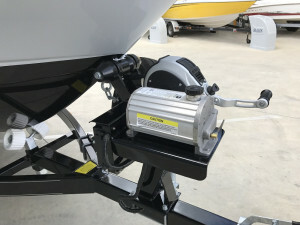 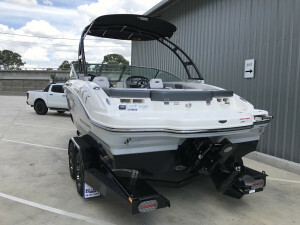 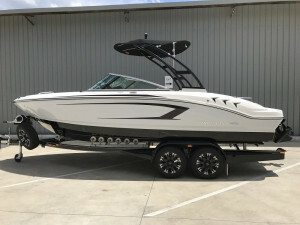 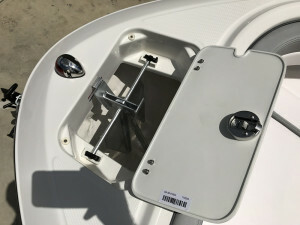 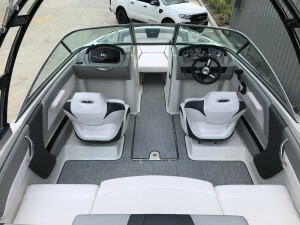 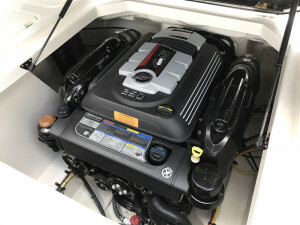 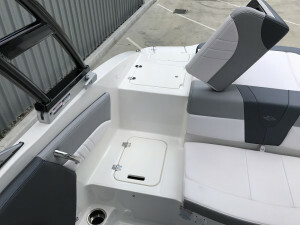 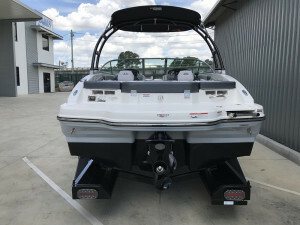 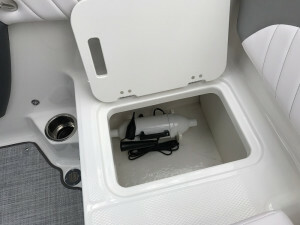 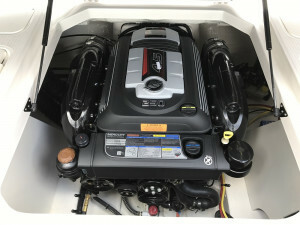 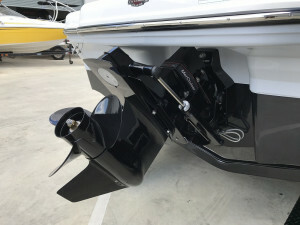 This great Chaparral bowrider represents excellent value as an all round family ski boat or general day boat. 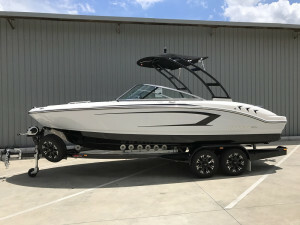 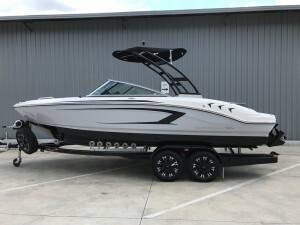 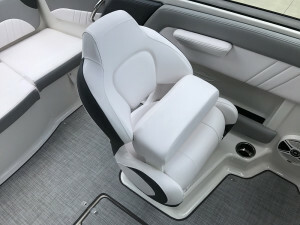 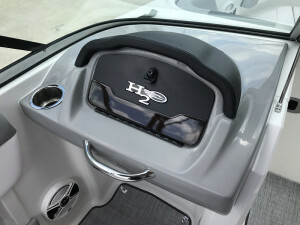 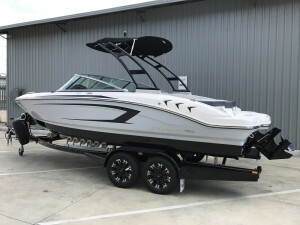 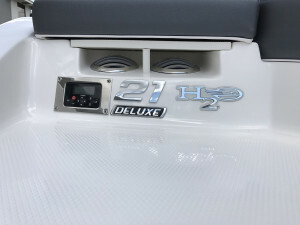 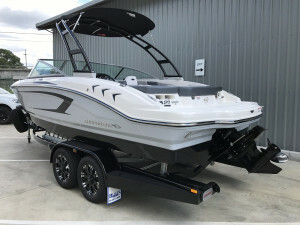 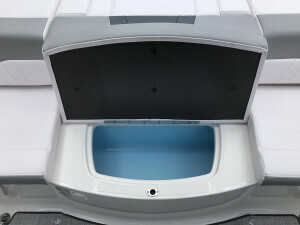 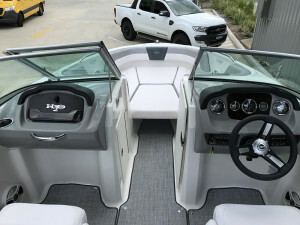 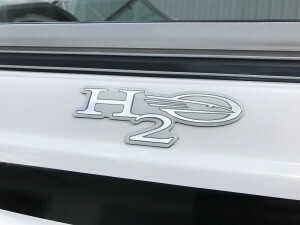 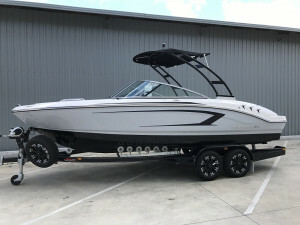 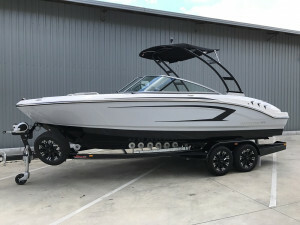 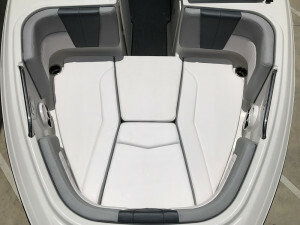 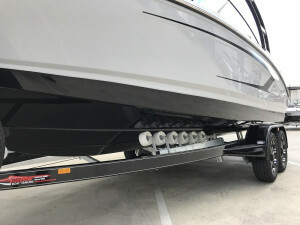 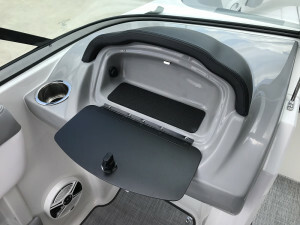 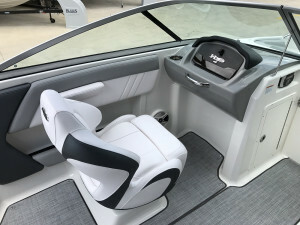 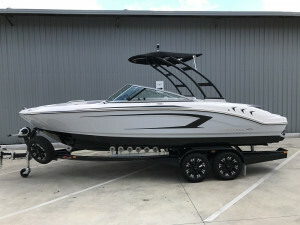 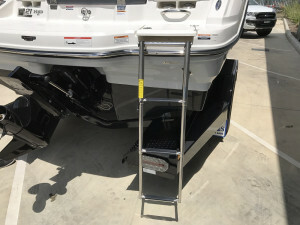 This Chaparral H2O 21 Sport is licenced to carry 12 people. 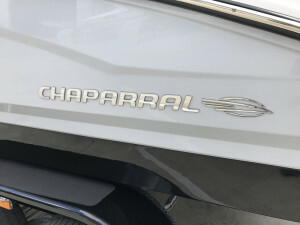 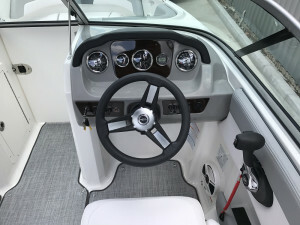 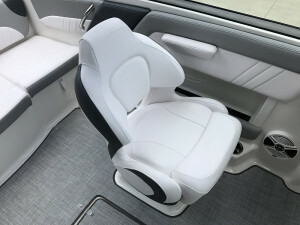 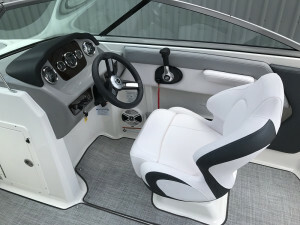 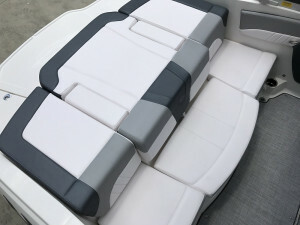 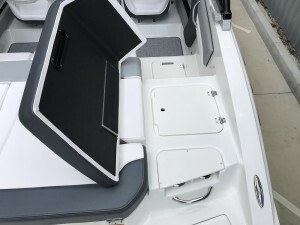 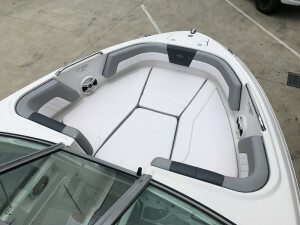 Chaparral are made to the Highest Standards, Great Hull, Excellent Performance and Comfortable Interior. 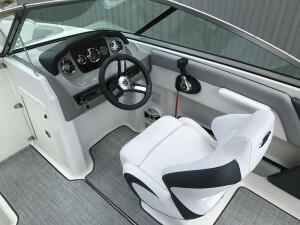 We offer in house finance and insurance packages to approved customers. 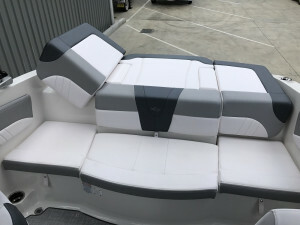 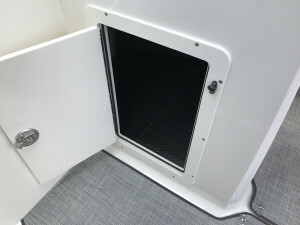 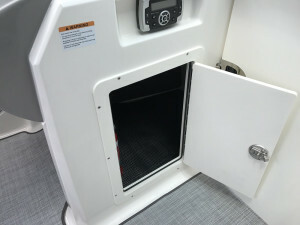 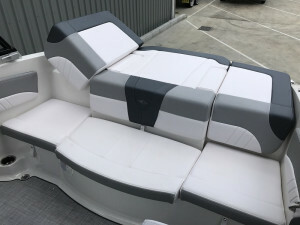 Call us today to tailor a Chaparral package to suit your needs.